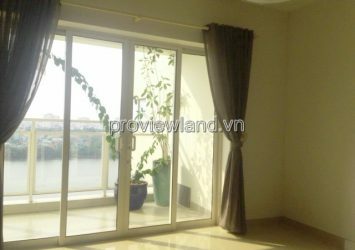 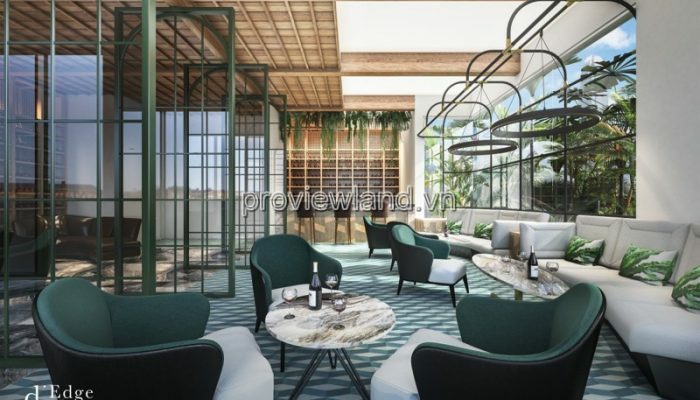 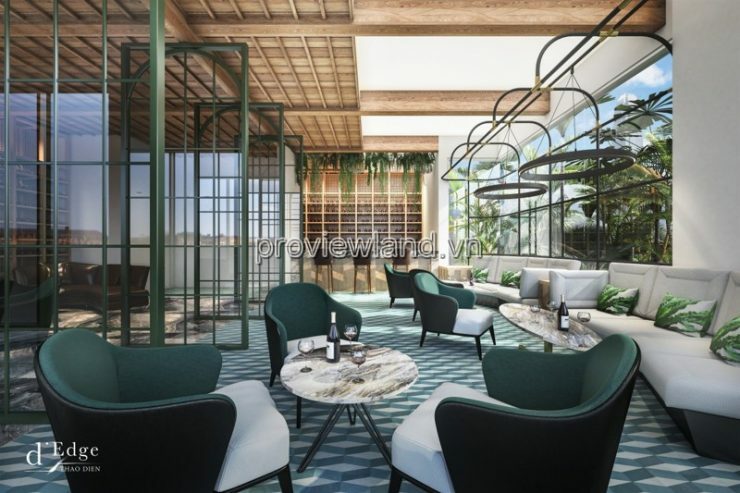 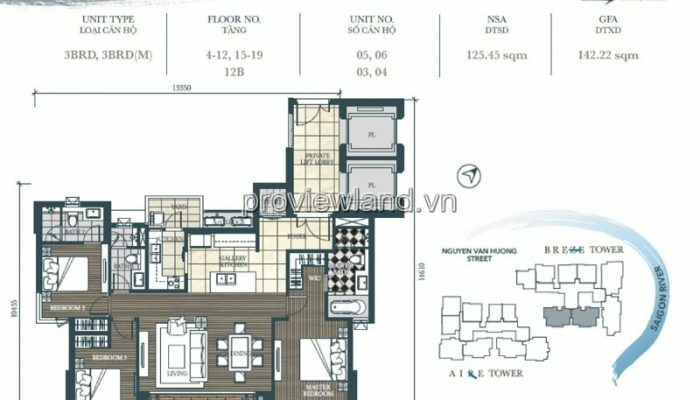 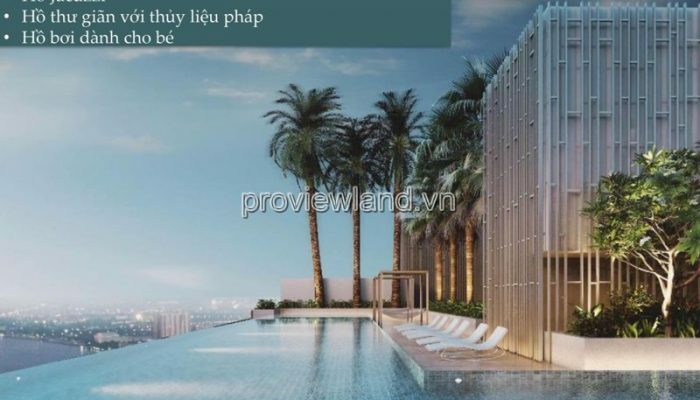 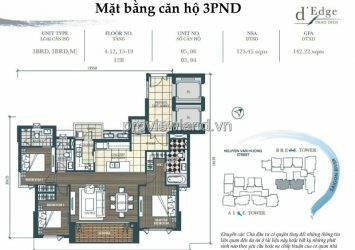 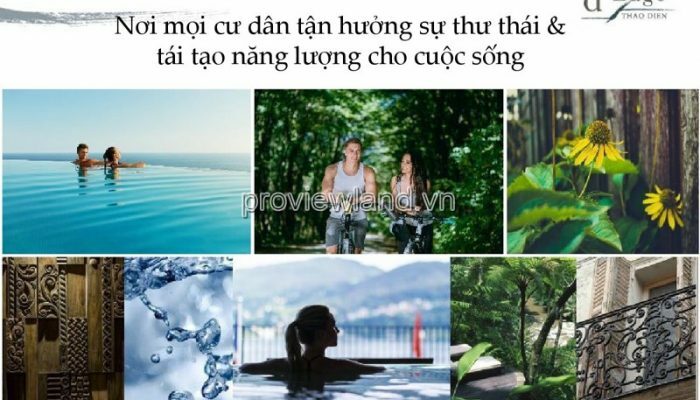 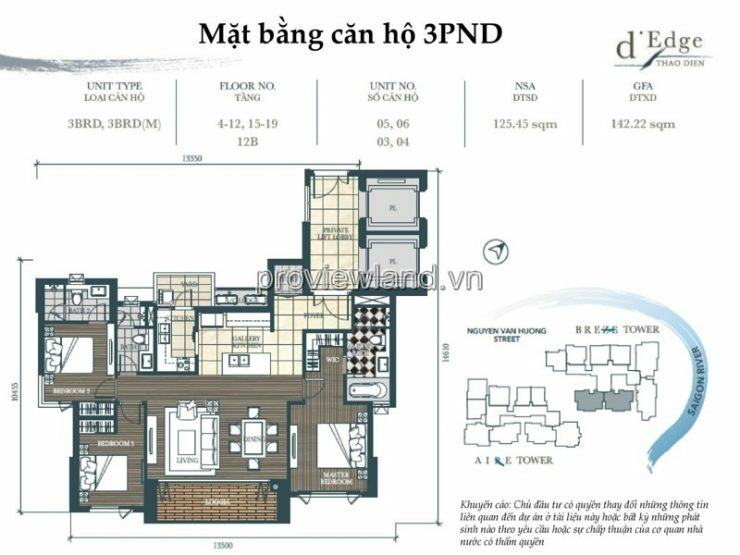 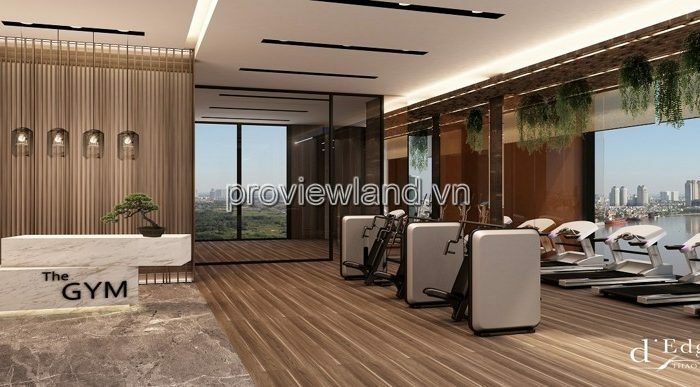 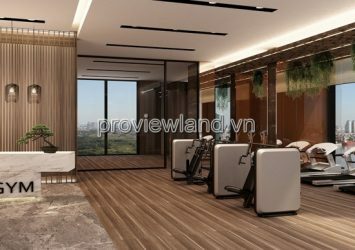 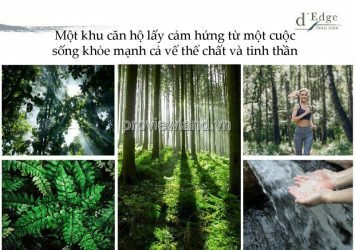 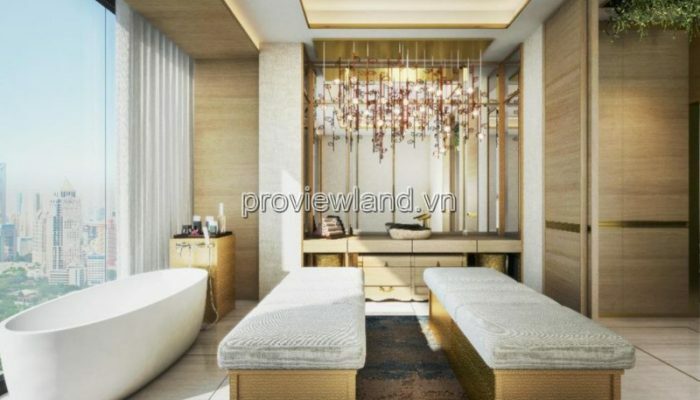 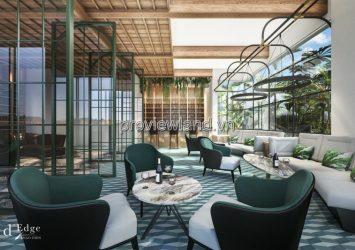 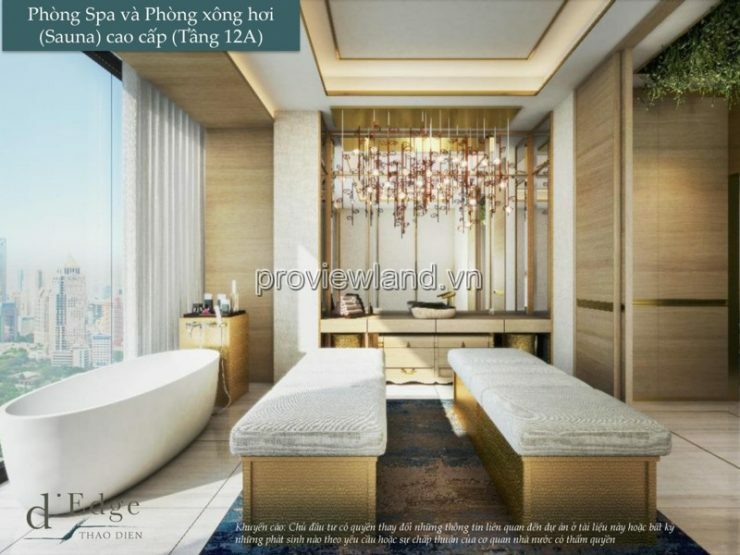 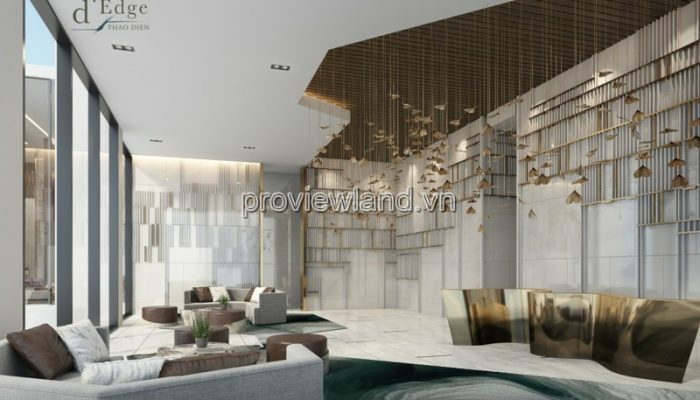 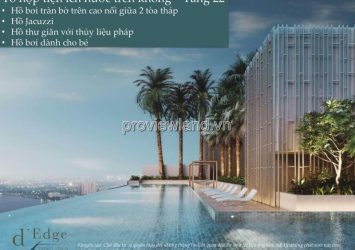 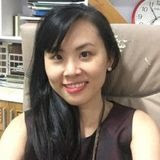 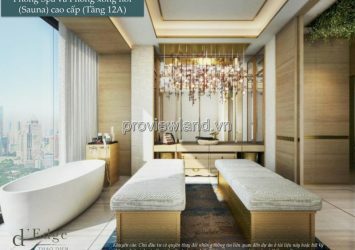 Apartment D’edge Thao Dien is located on Nguyen Van Huong street, which is the heart of Thao Dien, District 2, next to the romantic Sai Gon River and the greenery all year round. . 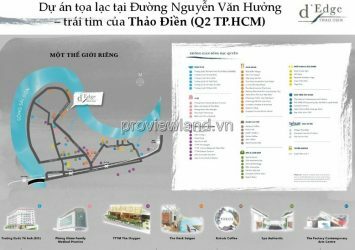 This is one of the “ten gold” locations in the area, not only help residents live here fresh and cool living space but also easily move to the surrounding facilities such as commercial center , schools, hospitals, and other utilities. 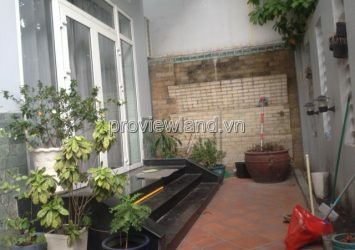 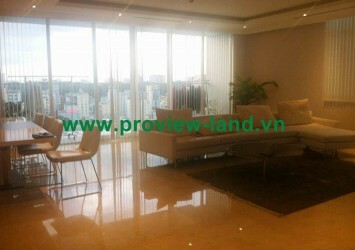 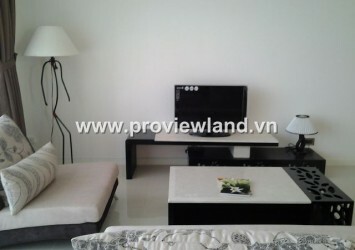 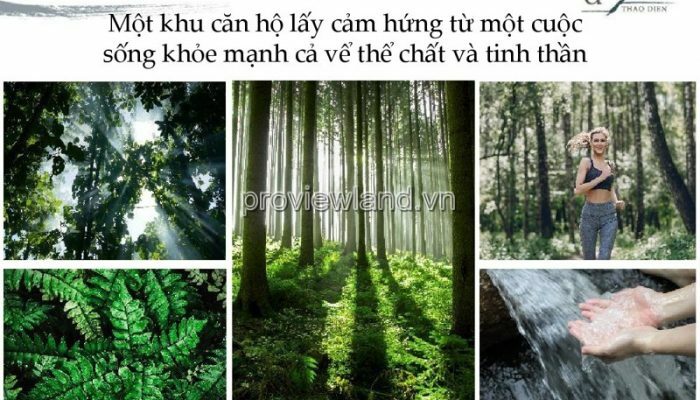 – About 2km from Ben Thanh – Suoi Tien station. 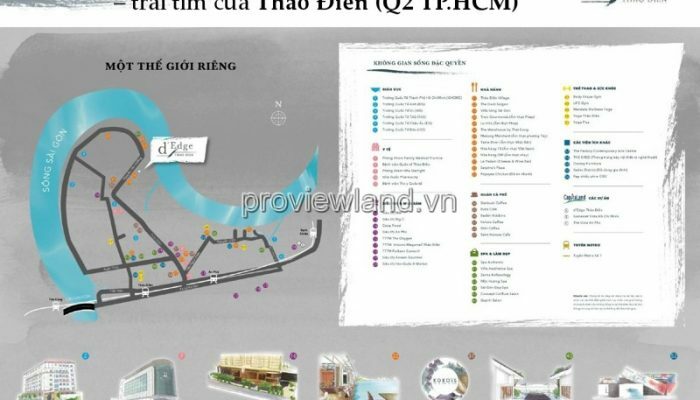 – Less than 10 minutes to get to Thu Thiem Town. 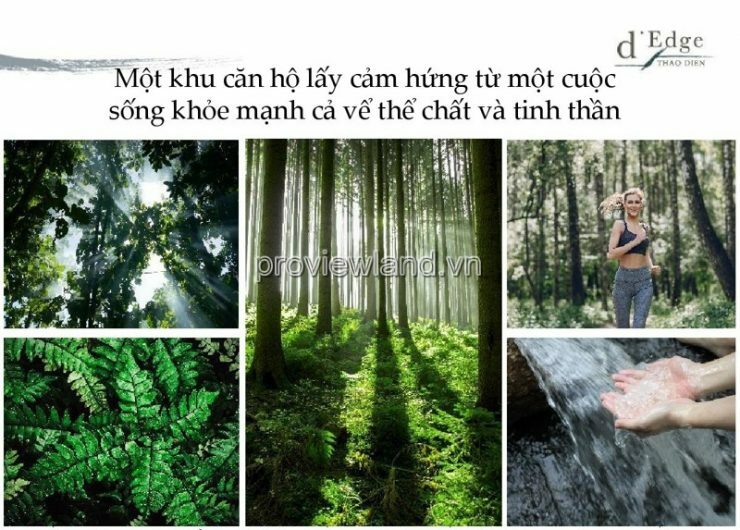 – Less than 15 minutes to the center of District 1. 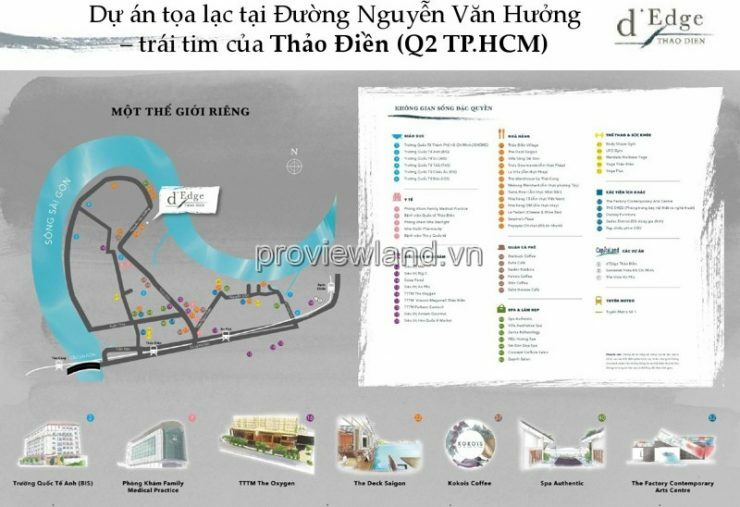 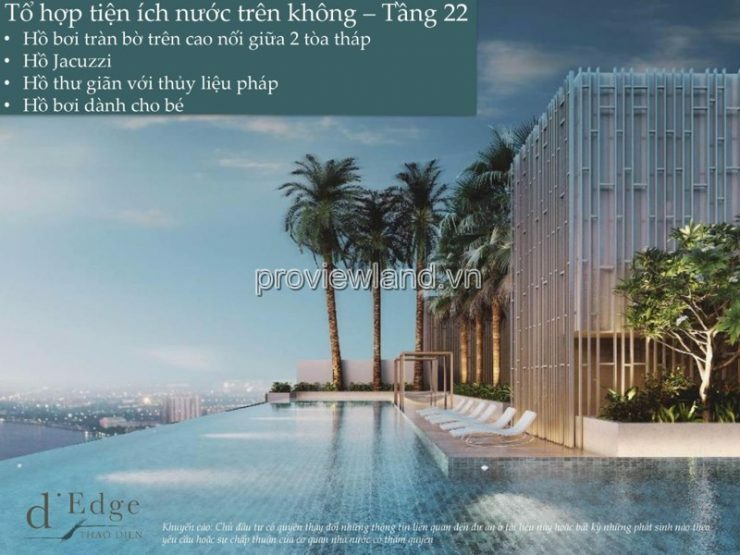 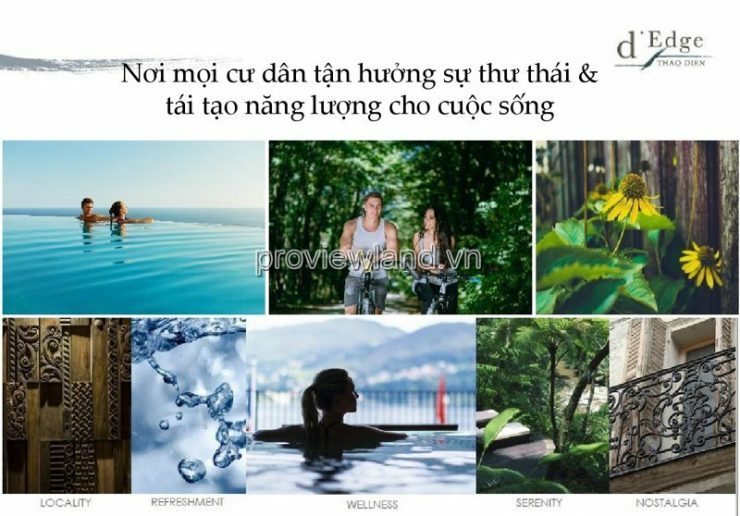 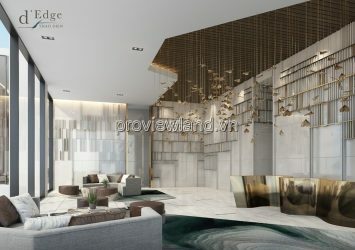 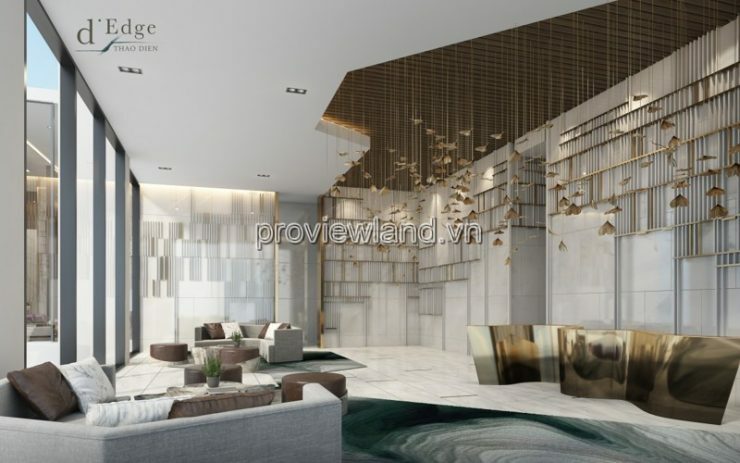 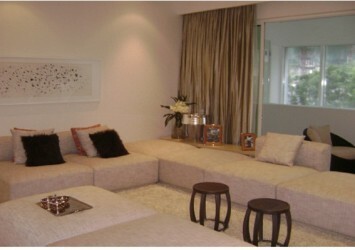 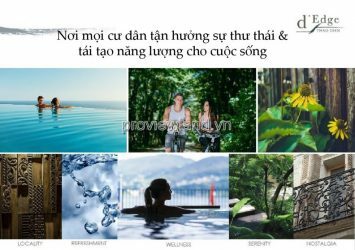 D’edge Thao Dien is the place to focus on the best in the region, is an ideal destination for lifestyles.